Found 54 file extension associations related to Adobe Photoshop Lightroom for Mac and 33 file formats developed specifically for use with Adobe Photoshop Lightroom for Mac. Adobe Photoshop Lightroom also comes in version for Mac OS X. The program is used for management and post-production of photo images in professional level. It can be used to view, edit and manage RAW digital photos. It is support most of the classic image formats as well as several camera RAWs. The latest version is Adobe Photoshop Lightroom 6. It is available either as standalone or as part of Adobe Creative Cloud. Create incredible images, share them easily, and efficiently manage your entire photo library. 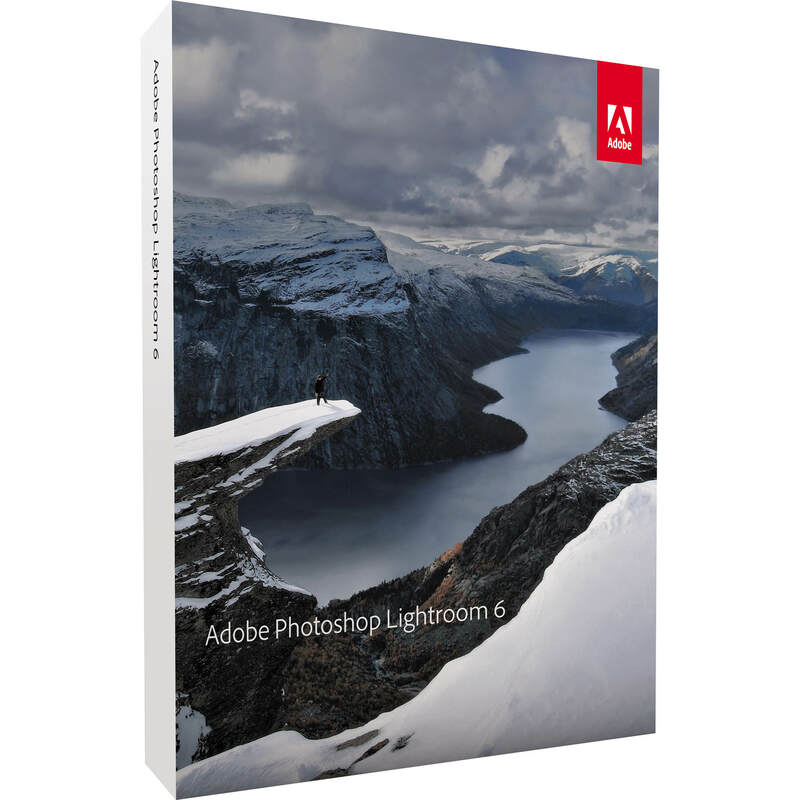 Adobe Photoshop Lightroom software provides a comprehensive range of features for your digital photography tasks, from powerful yet simple automatic controls to state-of-the-art advanced tools. In every way, Lightroom boosts your creativity and saves you time and effort. Built to be fast, intuitive, and a pleasure to use, it's the efficient assistant you need — one set of powerful tools for your digital photography tasks, whether you're adjusting one image, searching for ten, processing hundreds, or organizing thousands. Quickly achieve the best from your photography with proven, refined software that provides efficient tools for your entire photography workflow. You can edit, manage, and showcase all your images with one integrated solution. Be productive and efficient, and enjoy the freedom and creativity that comes from working within an intuitive environment perfectly designed for the job. The controls of Lightroom are easy to master and let you breeze through your photography tasks quickly and smoothly. Quickly edit one photograph or work efficiently with libraries of up to hundreds of thousands of images. The already fast performance of Lightroom has been accelerated even further in Lightroom 3. The newly designed import interface is easy to set up and navigate, with clear visual indications of where your photos will be located and how they'll be organized. Save time when processing images by applying the same Develop settings to all photos in a group at once using presets or the sync feature. For example, correct the exposure from an entire shoot or convert all of the images to black-and-white. See, evaluate, and select your images quickly and clearly with flexible image viewing features. Instantly magnify one image or compare several. Even hide the background and application interface so that you can focus on what matters most — your images. Get organized and find images quickly with powerful asset management features. Easily group photos into collections, quickly assign searchable ratings and keywords to one image or hundreds, manage your library across multiple drives, and sort or search for photos using many different criteria. Trade tips, experience, Develop presets, and more with a thriving worldwide community of Lightroom users and photographers just like you in many venues online and offline. If you need more information please contact the developers of Adobe Photoshop Lightroom for Mac (Adobe Systems Incorporated), or check out their product website.